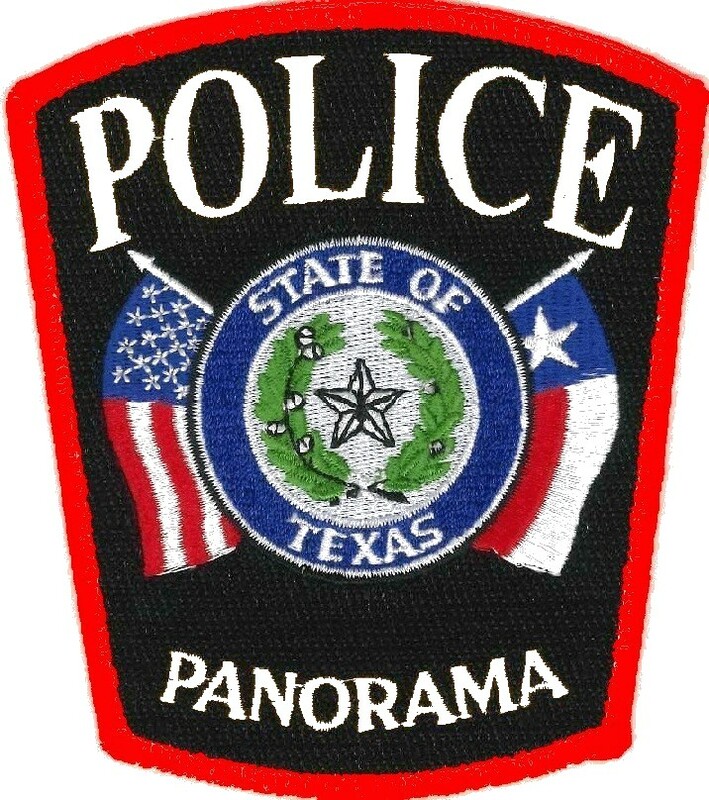 The members of the Panorama Village Police Department are committed to providing fair and effective law enforcement to the citizens of our city. Scroll down to view our Mission Statement and Vision Statement as well as a message from the Chief of Police. 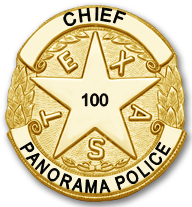 The mission of the Panorama Police Department is to effectively and efficiently provide for the protection of lives and property, preserve the public peace, and provide needed community services with the highest level of professionalism and ethical standards. The vision statement of the Panorama Village Police Department consists of the following core values. Integrity: The Panorama Police Department is built upon a foundation of ethical and professional conduct. We are committed to the highest level of moral principles and ethics. Honesty: We will be truthful and trustworthy at all times. Fairness: We are committed to equal application of the law to offenders and members of the public as well as the equal application of rules and regulations to all members of the department. Courage: We are dedicated to meeting all challenges with the courage needed to accomplish our mission. Compassion: We understand our role as community caretakers, and temper our application of the law with compassion and empathy. On behalf of the members of the Panorama Village Police Department, I would like to take this opportunity to welcome you to our website. Panorama Village is an exceptional place with exceptional people. The administration of the Police Department believes in a high level of integrity and expects officers to treat everyone with respect and dignity. We are extremely proud of our police department and value each and every member as well as our citizens. All members of the department are committed to service and establishing partnerships within the community keeping in mind our number one priority, our citizens, and providing a safe place to live, work, play, and visit. The City of Panorama Village is involved with several programs to ensure the safety of our residents including vacation watch, Crime Stoppers, and more. Click the button below to view the details of each project and to get the police department’s contact information.